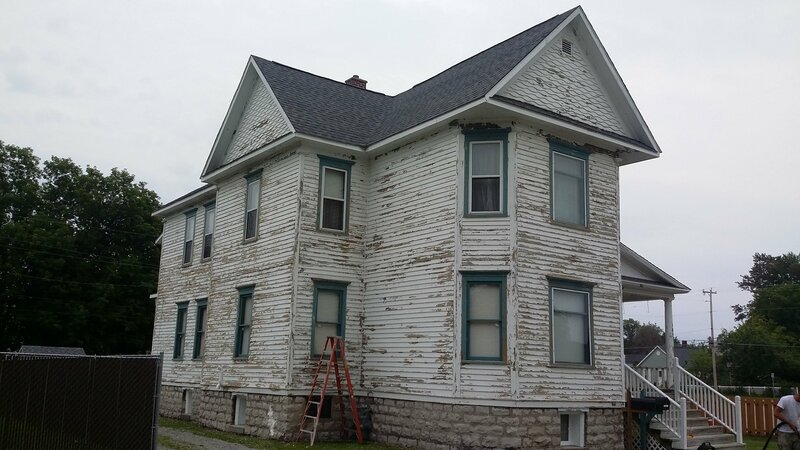 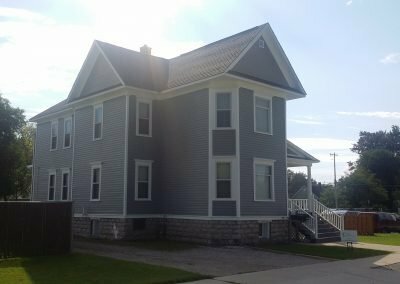 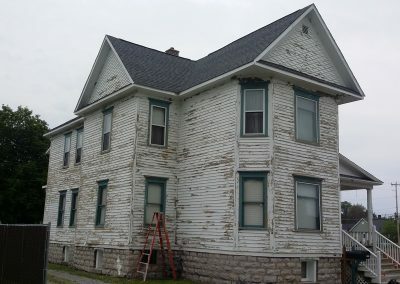 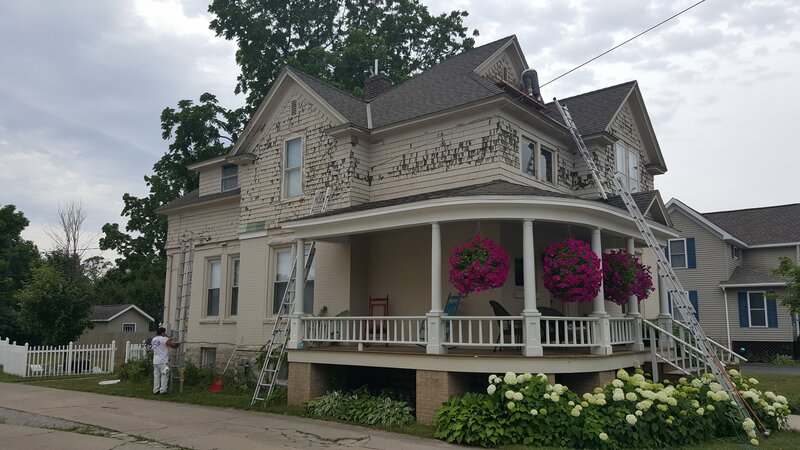 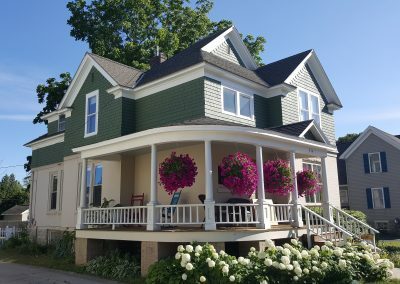 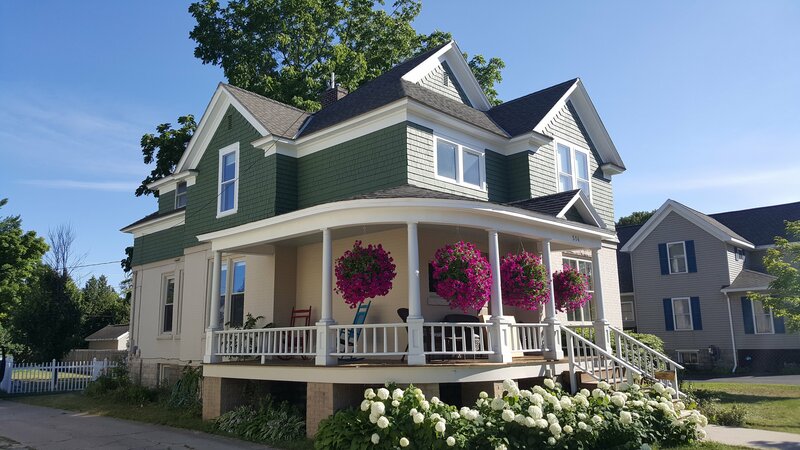 When you are looking for painting services around Alpena, Michigan, you can’t go wrong by calling us, here at Ideal Painting. 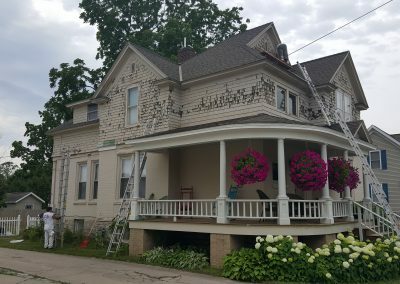 Here at Ideal Painting, we offer great interior and exterior painting service for residential and commercial properties. 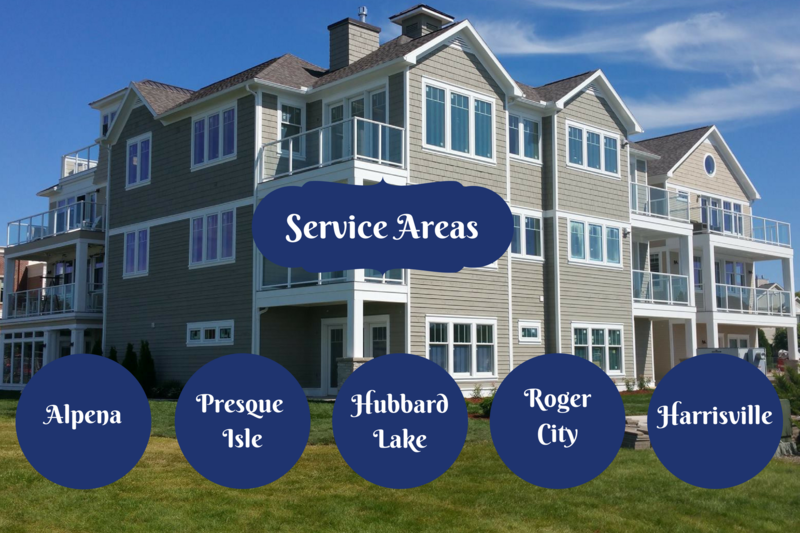 We guarantee to do a flawless job and promise to do the job in a timely manner. 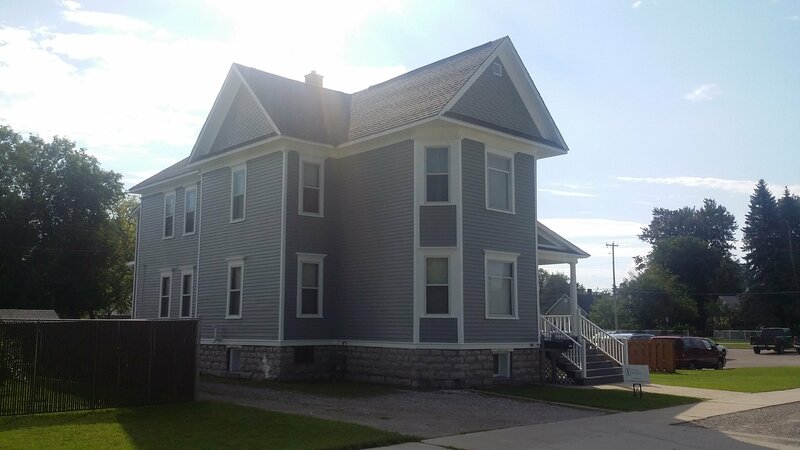 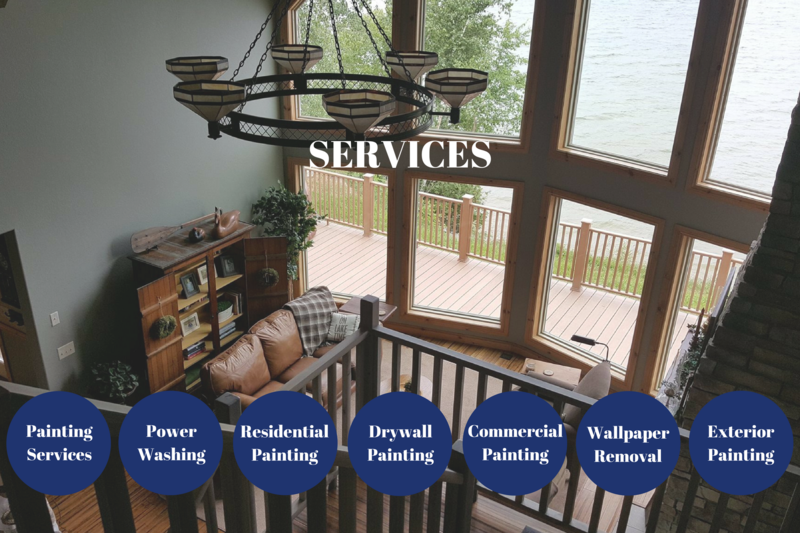 So if you are ever in need for painting service around Alpena, make sure to give us a call.